Information Technology is constantly changing. It is an industry that moves so fast, things become obsolete before you know it. Thus it is essential to always stay on top of news and information, whether it be by newsletter, following rss feeds and blogs, tutorials or going back to school. Below we share a list of over 50 great must read/must follow Information Technology Blog resources we use to stay on top of things. 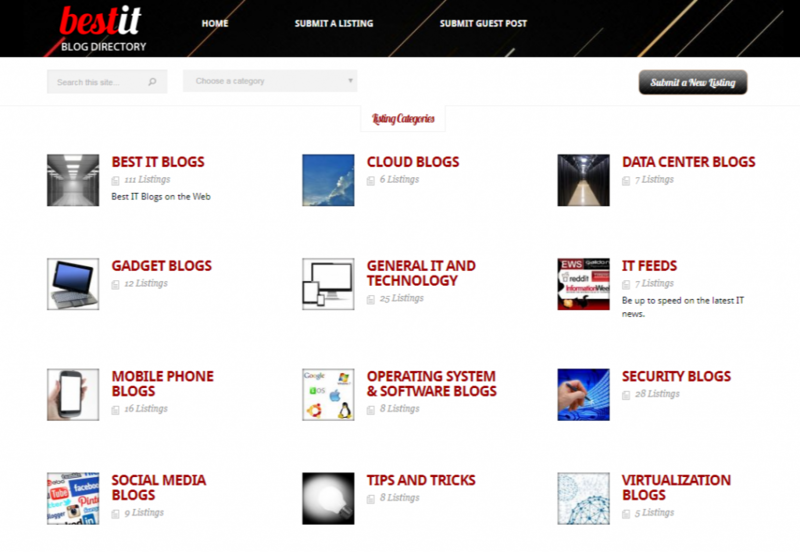 Remember to submit your tech blogs to our tech blog directory for consideration. 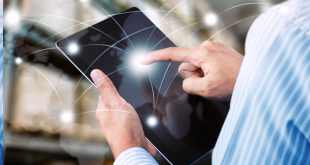 Information Technology (IT) is about using technology to inform about technology, to communicate better, automate, simplify and ultimately provide tools to make business processes easier and more understandable. Information technology is the use of any tech devices, infrastructure, software and processes to create and process, store, secure and exchange all forms of digital data. With the help of our reader’s submissions and recommendations from our BestItBlog.net directory, we’ve compiled a list of some of our top favorite IT Blogs, across various technology industries. These areas of IT include general IT and technology, security, IT feeds, cloud computing, data center, mobile, social media, tips and tricks, virtualization, and operating system and software blogs. 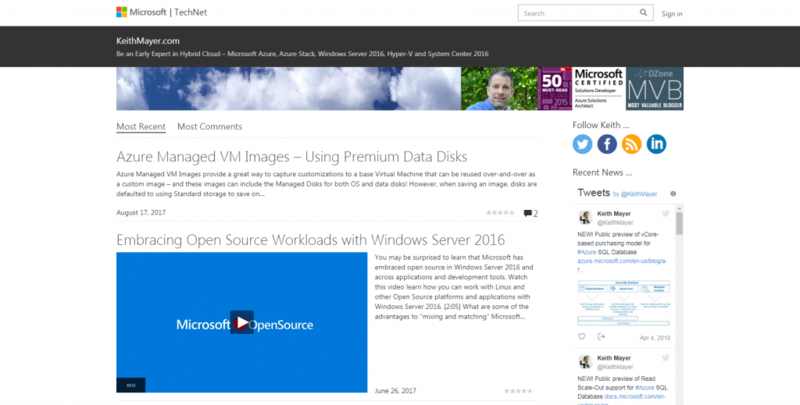 Below are 50+ of our favorite Information Technology Blogs – great suggested reads and follows to help stay ahead of the curve. Find the links to these blogs in the descriptions below. 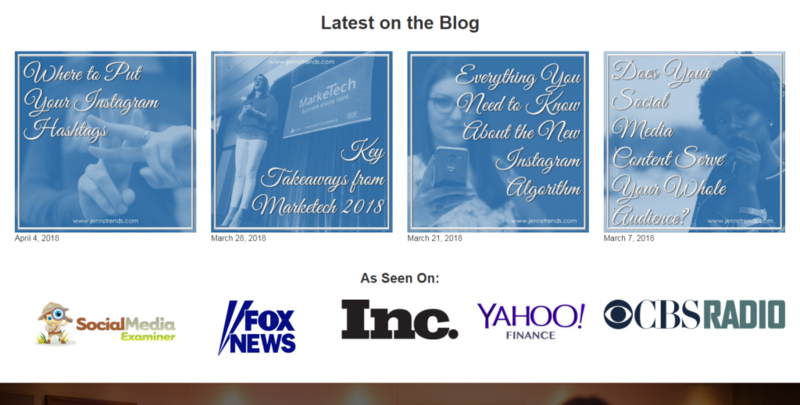 Below are some of our General Information Technology Blog picks for 2019. These IT Blogs range in a variety of areas of IT with focus in various broad technology areas. 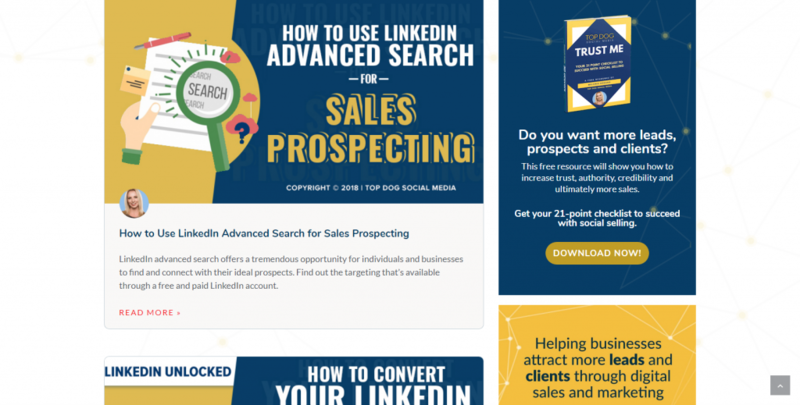 Many of these blogs made it on this list for popularity, engagement, quality, learning, interesting topics, aesthetics, and usability to name a few qualifying factors. 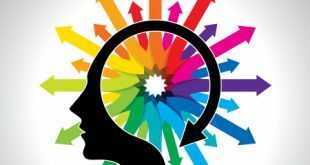 Of course we might be a little biased as our first pick is our very own Information Technology Blog, a portal to several of our other favorite Information Technology Blogs and a collection of articles that we’ve found to be useful for a variety of vistors, both beginners and experts alike. 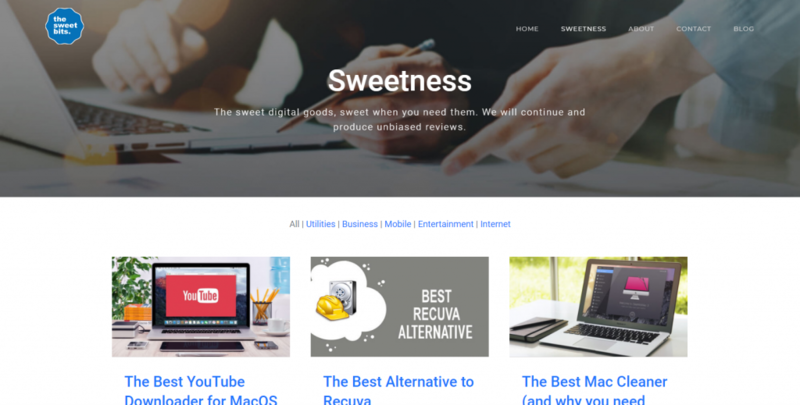 Our articles are typically focused on software recommendations, business, security, interesting topics and search engine optimization and marketing. Must check out: Be sure to check out our datasheet and whitepaper portal for more up to date resources and guides. Sign up here for those links: Information Technology Articles. If we missed your Information Technology Blog on this article, please check out our Best IT Blog directory for a chance to be featured on our next list. 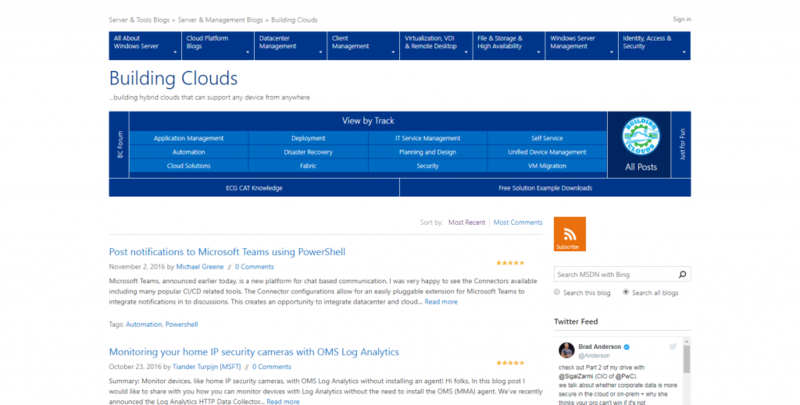 Our BEST IT BLOG directory is a collection of some of our favorite IT Blogs in the industry. These areas of IT include general IT and technology, security, IT feeds, cloud computing, data center, mobile, and operating system and software blogs. If you have an Information Technology Blog you would like to suggest, please submit a listing. Every pilot needs a trusty co-pilot. Or, at the very least, a decent piloting manual, like CIO Dashboard. On his Information Technology Blog, PwC principal Chris Curran offers CIOs useful leadership advice, insights and strategies to innovate within and outside their organizations. 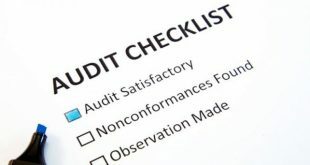 As a contributor to various publications including CIO Insight, the Financial Times, the Wall Street Journal and many more, Curran’s take on all things IT is highly regarded. 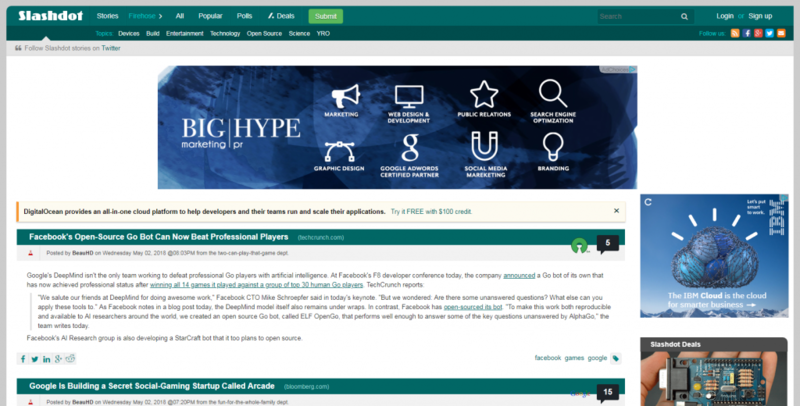 Slashdot is a social news website that originally billed itself as “News for Nerds. Stuff that Matters”. It features news stories on science, technology, and politics that are submitted and evaluated by site users and editors. 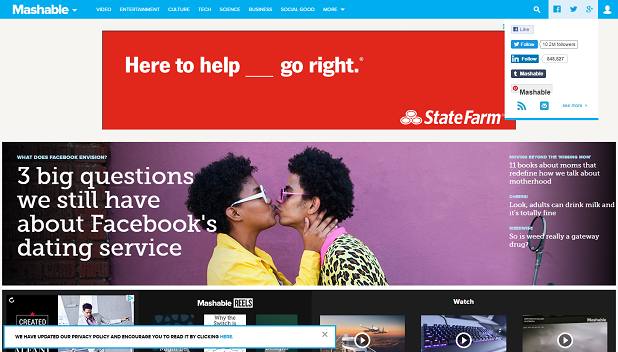 Mashable is a global, multi-platform media and entertainment company. 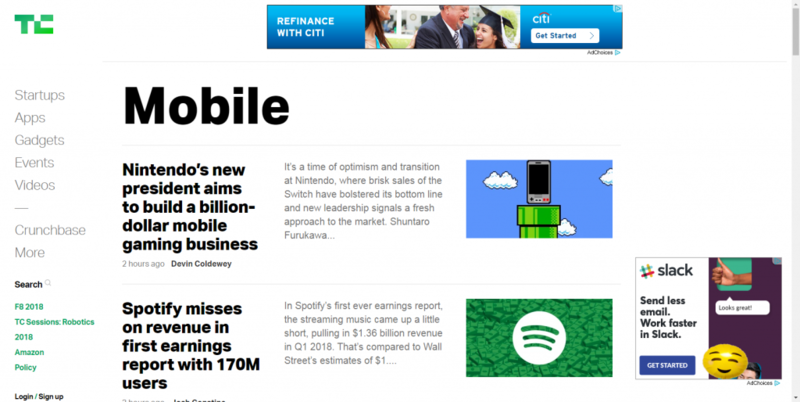 Mashable is a valuable go-to source for tech, digital culture and entertainment content with a large worldwide following. 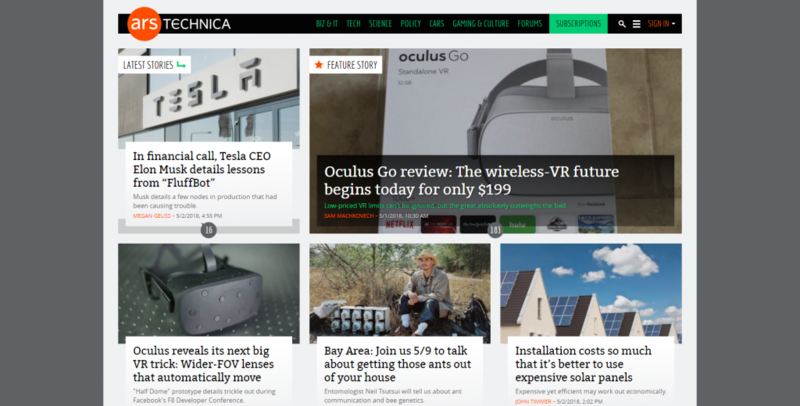 TechCrunch is a news website focused on information technology companies, ranging in size from startups to established NASDAQ-100 firms. Wired is a full-color monthly American magazine, published in both print and online editions, that reports on how emerging technologies affect culture, the economy, and politics. The Verge covers the intersection of technology, science, art, and culture. 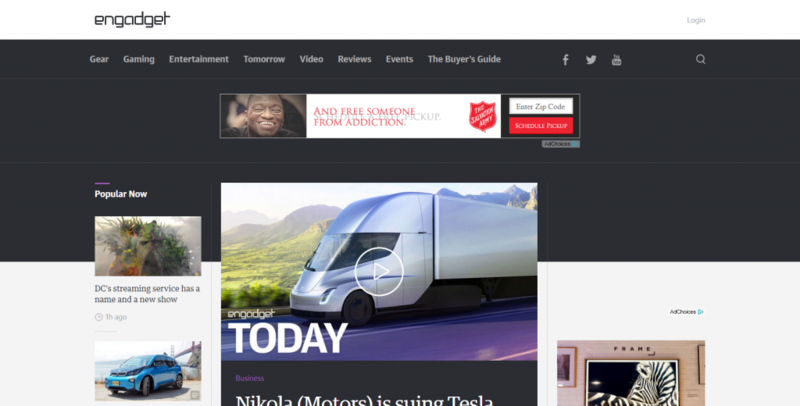 Their mission is to offer in-depth reporting and long-form feature stories, breaking news coverage, product information, and community content in a unified and cohesive manner. 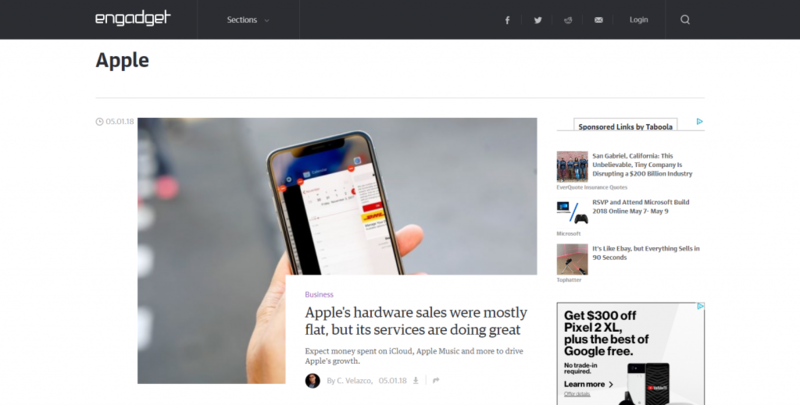 The site is powered by Vox Media’s Chorus platform, a modern media stack built for web-native news in the 21st century. The cybersecurity section of Techworld.com covers news on the latest threats and zero-day exploits. They offer an abundance of topics ranging from security to how-tos, as well as, technology reviews. 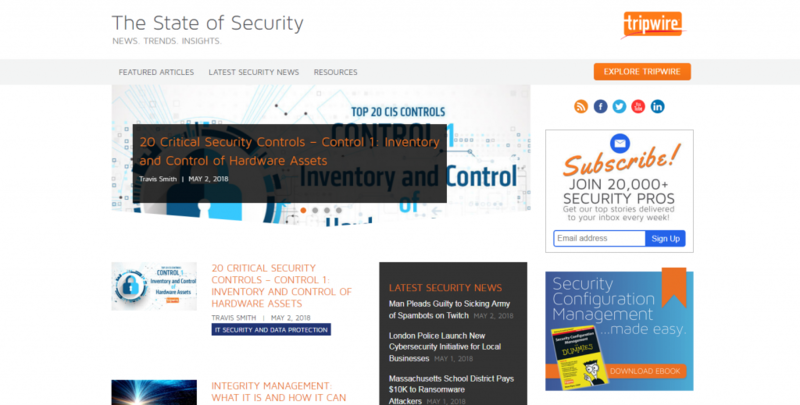 They offer useful relevant topics on security and tech security news. 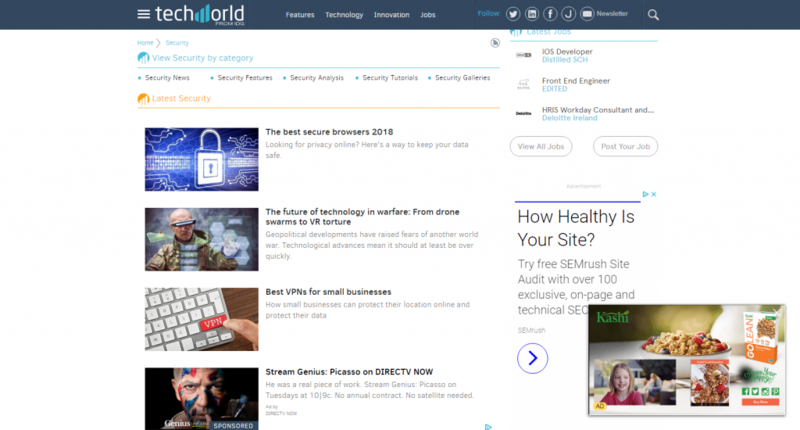 Search Security blog provides access to breaking tech industry news, virus alerts, new hacker threats and attacks, security and certification training resources. They offer useful relevant topics on security for various platforms. Malwarebytes is a leader of malware prevention and protection. 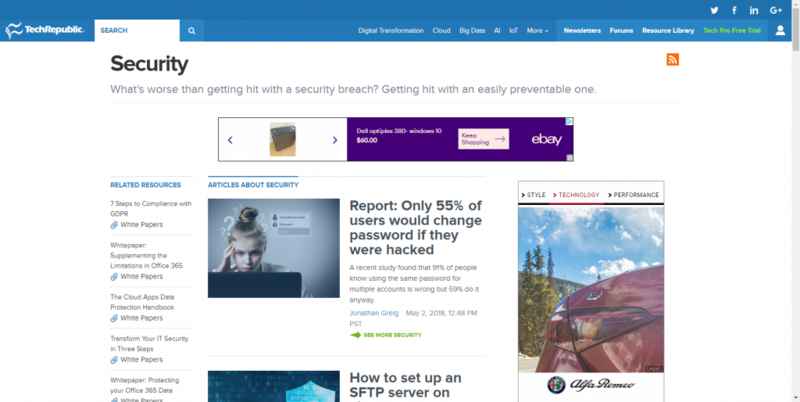 Their experience makes theirs perfect security blog to stay up-to-date with the latest zero-day threats and cybersecurity news. 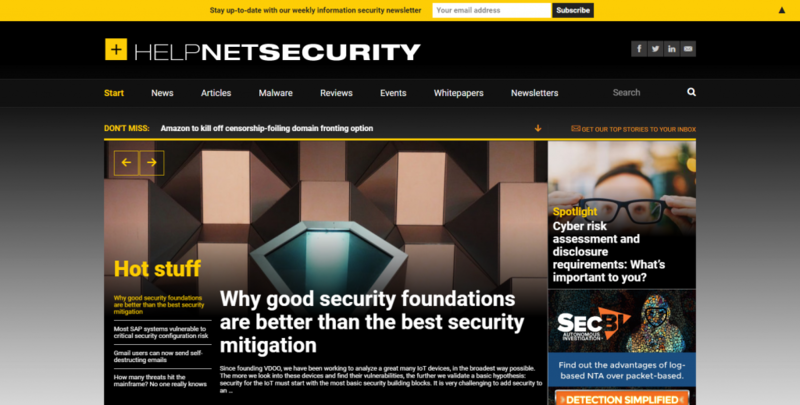 Help Net Security has been a valuable resource for information security news since 1998. Help Net Security hosts fresh content including articles, new product releases, latest industry news, podcasts and more. 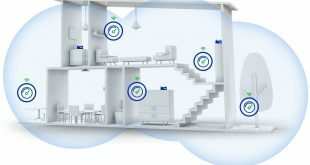 Zone Alarm Cybersecurity blog offers information on malware and protecting yourself online. They offer malware alerts, practical online security tips, and more. 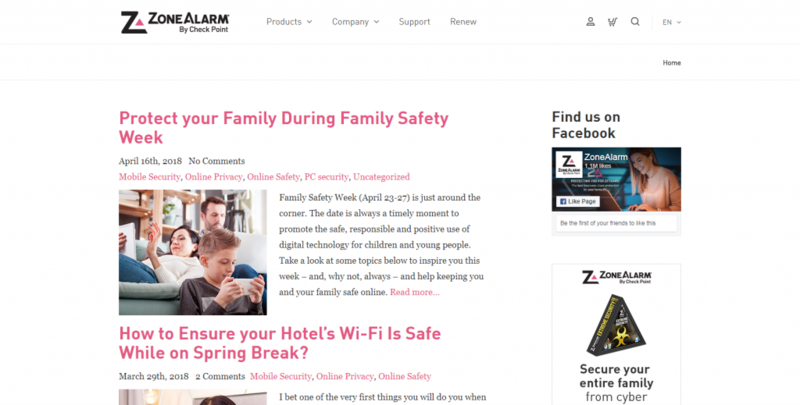 Zone Alarm blog will keep you briefed on the latest industry news and security topics. Securelist is a Kaspersky Lab web property focusing on malware, phishing, and the cybersecurity industry. 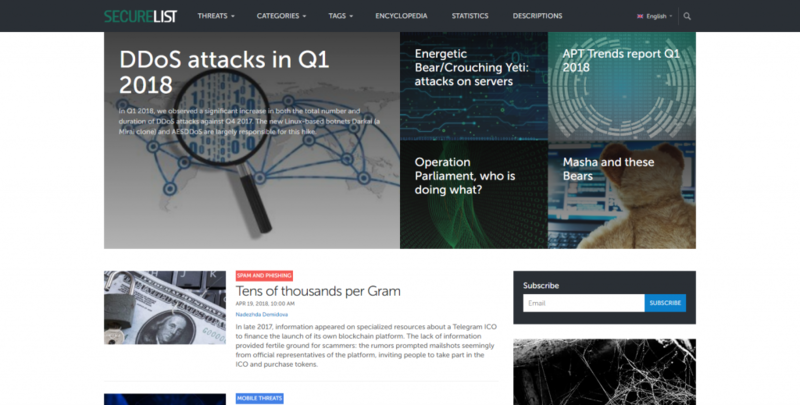 They offer useful information and news to keep you abreast of what’s happening in the cyber world. Google Online Security Blog is Google’s own security blog. It focuses on all of the latest developments in Google’s security world. 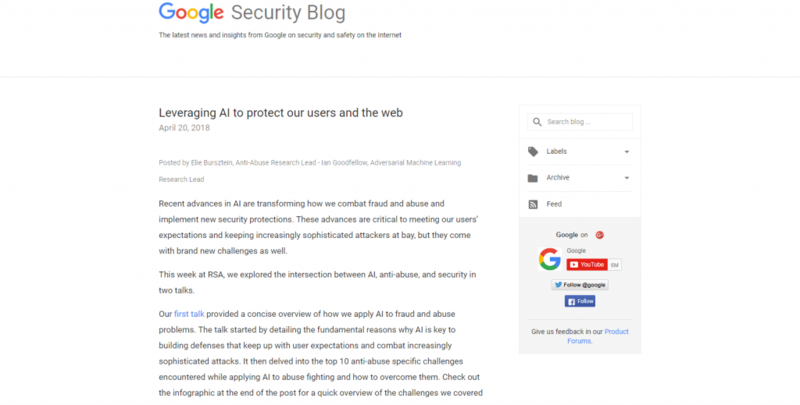 Here you can find latest news and insights from Google on security and how to be safe on the Internet. 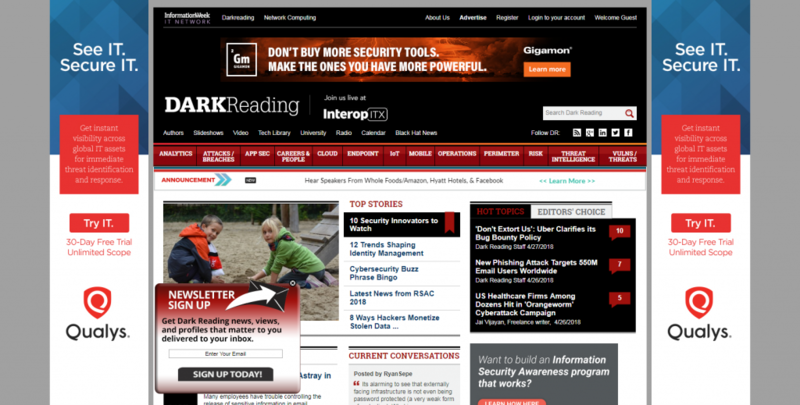 Dark Reading is a comprehensive news and information portal that focuses on IT security, helping information security professionals manage the balance between data protection and user access. 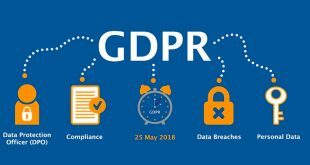 CSO Online provides information on information security, business continuity, physical security, identity and access management, loss prevention and more. 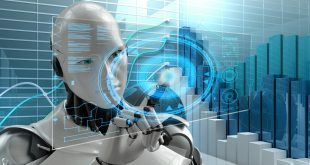 Zero Day Blog from ZDNet helps you to stay on top of the latest in software/hardware security research, along with vulnerabilities, threats and computer attacks. The Zero Day blog on ZDNet is a valuable resource for anyone keeping track of the industry. Wired’s Threat Level blog offers information about privacy, crime, and online security. 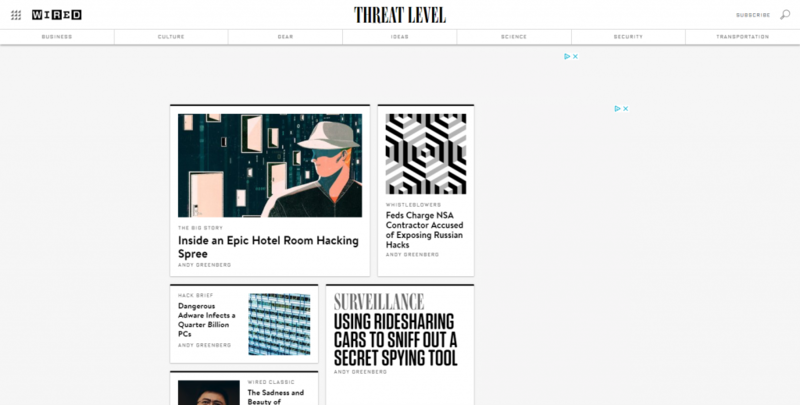 Readers can find everything on http://www.wired.com/threatlevel/Wired’s Threat Level, from opinionated pieces, to the latest threat alerts. TechRepublic blog on security helps IT decision-makers identify technologies and strategies to enforce security in the workplace and information to help streamline business processes. TechRepublic’s security section addresses the latest threats surrounding cyber security. IT security vendor Tripwire has more than 15 years in the business, with an amassed wealth of knowledge and insights. 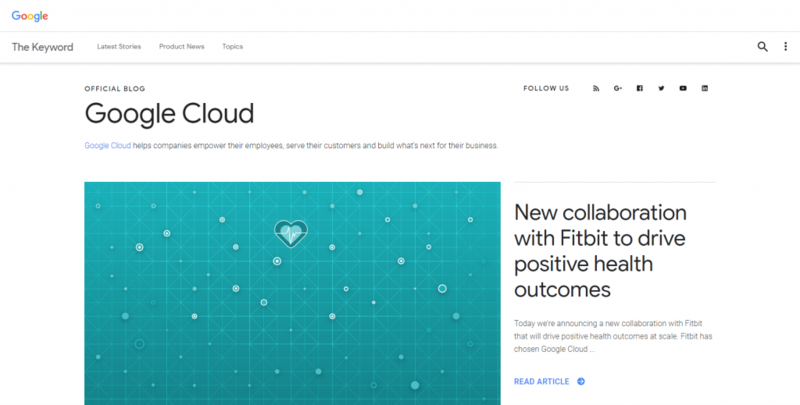 The company has their employees blog about news, trends, and surveys related to all manner of IT security. Their writing is fresh, approachable and readable. 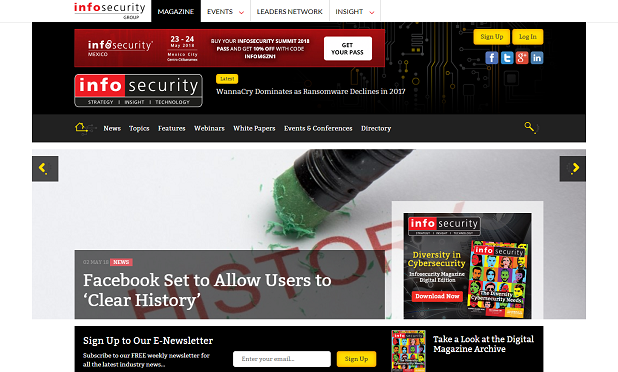 Infosecurity Magazine blog is an award winning online magazine dedicated to the security strategy, insight and technology of information security. 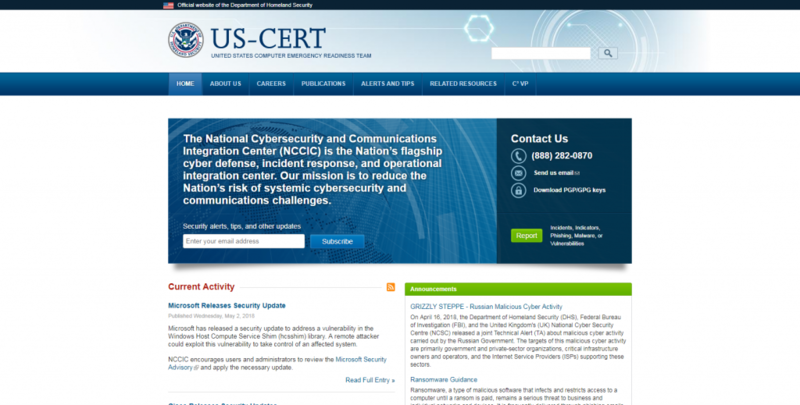 US-CERT’s mission is to improve the nation’s cybersecurity posture, coordinate cyber information sharing, and proactively manage cyber risks. A subreddit dedicated to the discussion of all things technology. We like Reddit Technology because it contains the latest news fed by the Reddit Community. If you want up to date tech news. This is your place. 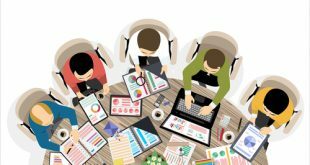 Information Week shares news, analysis and research for business technology professionals, plus peer-to-peer knowledge sharing. Engage with our community. 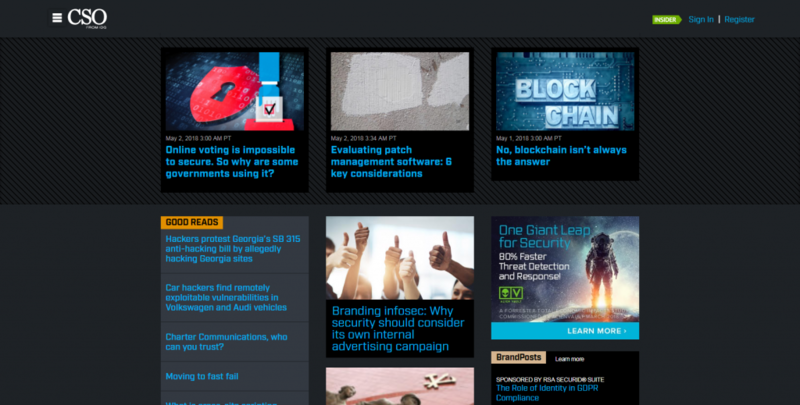 Information week is the OG tech portal for useful technology and industry news. ZDNet’s breaking news, analysis, and research keep business technology professionals in touch with the latest IT trends, issues and events. As popular as the TV show, ZDNet online offers useful, up to date information on the technology industry. 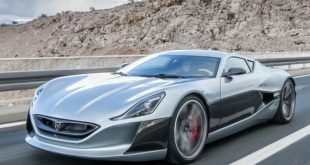 IT News strives to be the most comprehensive technology news site on the Internet, aggregating the output of the powerful brands that make up the vast IDG Network. Like its name implies, IT News carry breaking news, scoops and commentary reported and written by dozens of IDG reporters from around the globe. Business technology, IT news, product reviews and enterprise IT strategies. 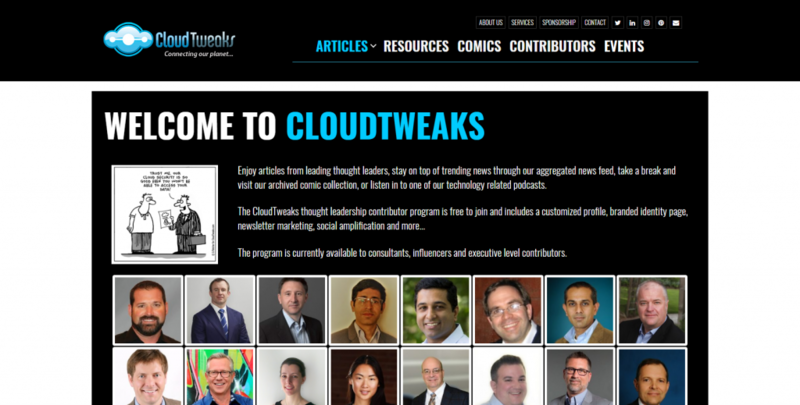 InfoWorld, is a leading voice in enterprise technology and is a valuable go-to resource for developers and business leaders launching next-generation initiatives on scalable cloud platforms. 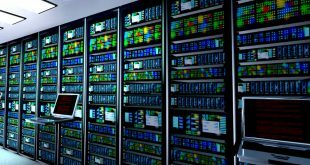 Other future-focused tech include AI/machine learning, big data analytics, and NoSQL databases. InfoWorld helps to aid in keeping ahead of the technology curve. 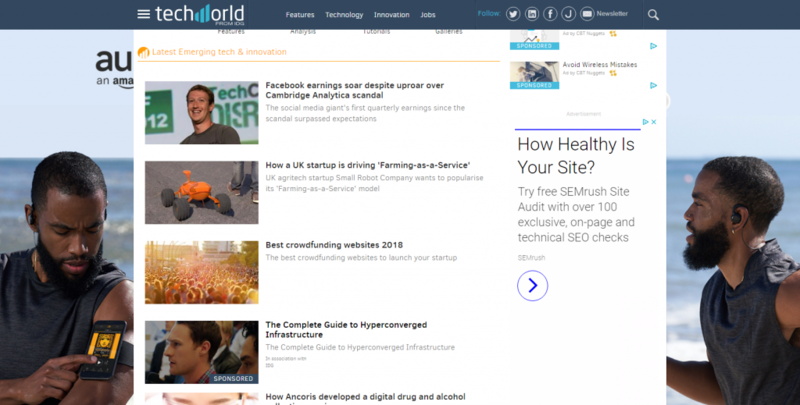 ReadWrite is a great Information Technology Blog that provides tech news, reviews, and analysis. You can learn more on various topics including cloud, enterprise, hacking, mobile, and more. 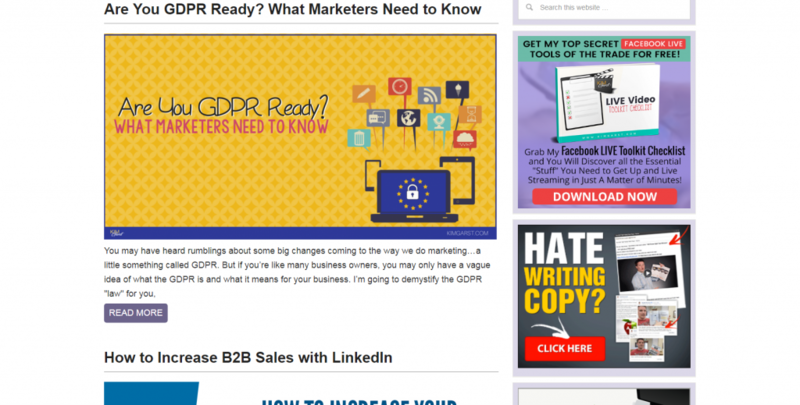 We especially like the clean design of the page which makes it easy to read and share articles. 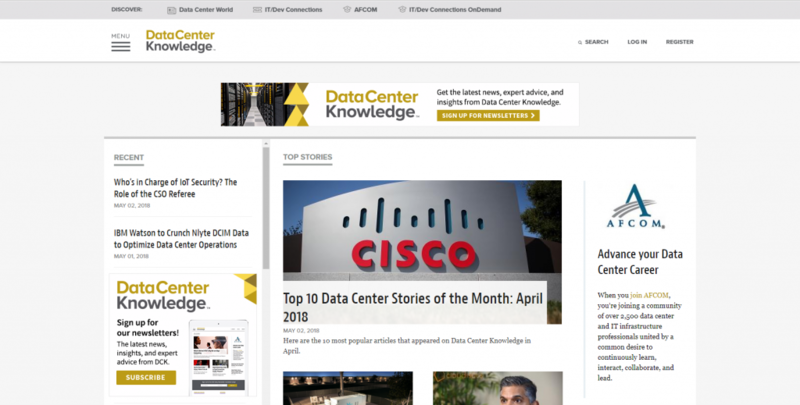 The data center is the heart of many IT workers’ souls, and Data Center Knowledge founder Rich Miller and company keep the blood flowing with a steady stream of news, insights, and updates on data-center technology. There’s something for everyone, too. You’ll find everything from supercomputers to personal cloud articles on DCK. 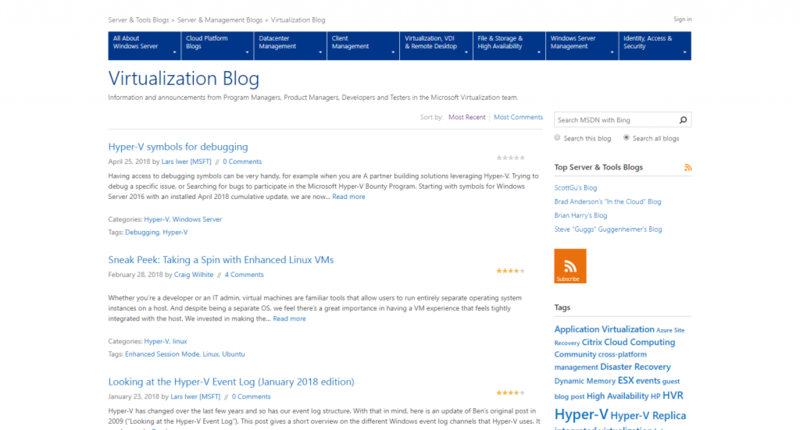 The Microsoft team’s Building Clouds blog offers resources, information and advice on building cloud infrastructures with focus on Hyper-V and Windows users. They offer screenshots and detailed instructions that make it a breeze to follow the blog’s suggestions. 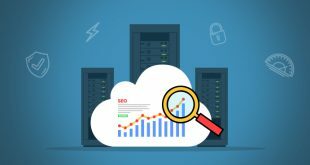 CloudTweaks covers the cloud industry from all levels of business, making it a great resource for those who are looking to stay on top of information related to the cloud industry. 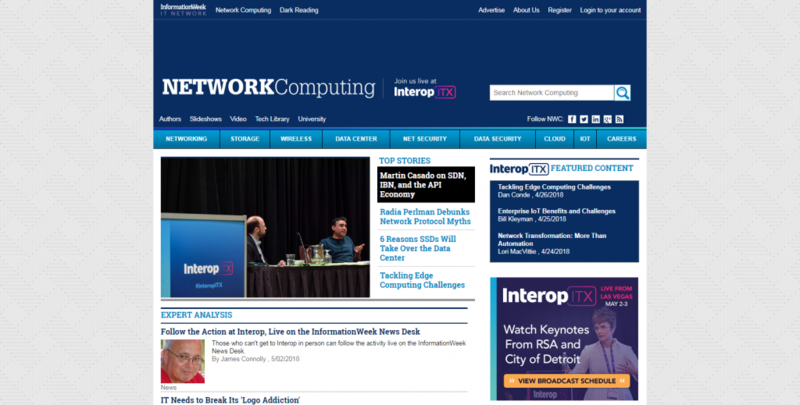 Network Computing’s content adheres to the valuable “For IT, By IT” methodology, delivering timely strategy & tactics, news, in-depth features, expert reviews, and opinionated Information Technology Blogs. A more niche mobile Information Technology blog is Android Police. 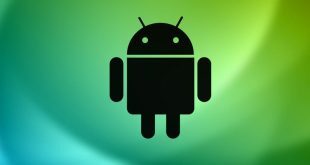 For information on everything Android, you will find the latest news and posts on Android Police. 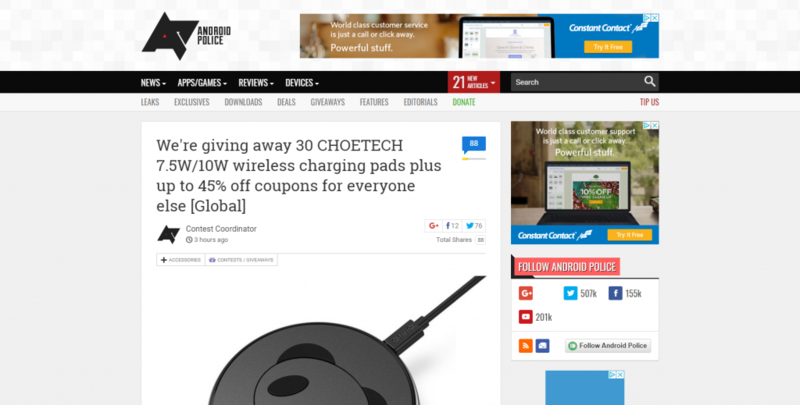 This blog is a great source for all Android news, apps, games, phones, and tablets with great posts for developers. 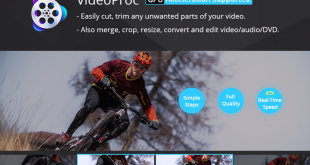 The site also has helpful tips and tutorials for Android apps and mobile devices. 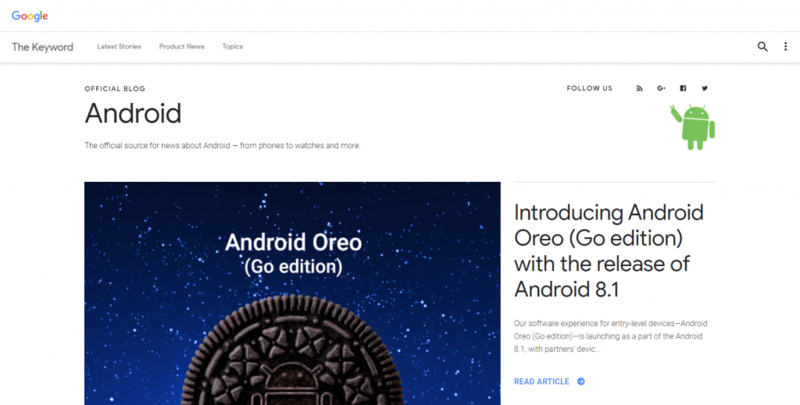 The official source for news about Android — from phones to watches and more. IntoMobile delivers breaking news, information, and analysis on the latest mobile phones and mobile technology. 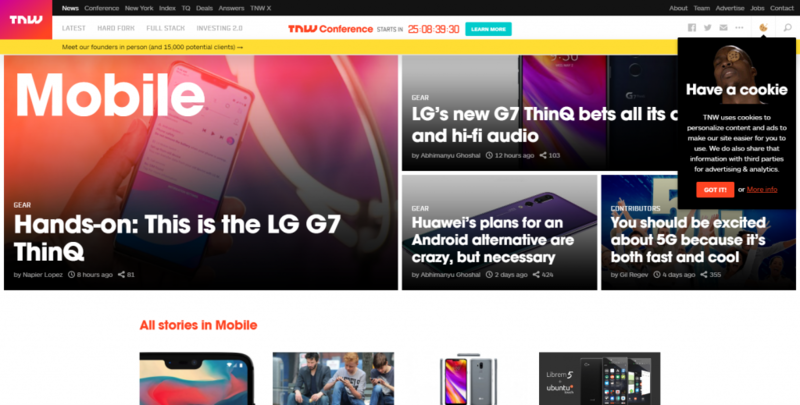 IntoMobile is the leading and most read daily mobile technology news site that caters to early adopters, mobile professionals, technology enthusiasts, and technology consumers alike. A mobile-focused subset of TechCrunch site – dedicated to profiling new tech products and companies in the mobile tech space and promote emerging and existing mobile and web technologies. 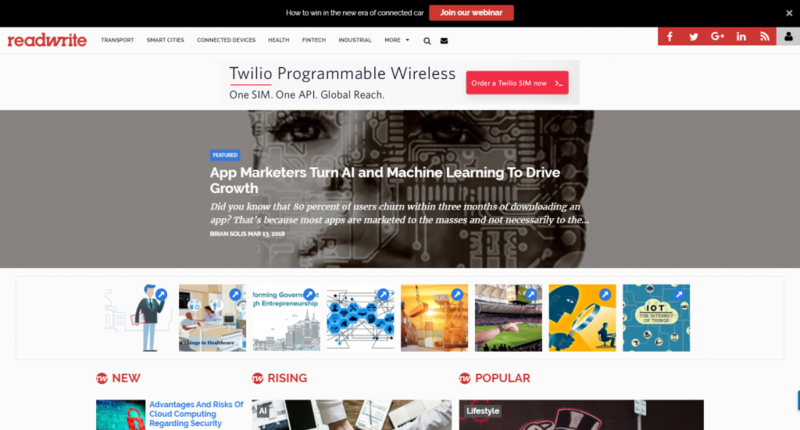 TNW is one of the largest online publications delivering an international perspective on IT, business, culture, and mobile. Handpicking the sweet digital goods of Internet and technology. Think about every day there are so many great apps and web services you can use to make your life easier (and your business more efficient). How do you know which is best for you? It’s kind of overwhelming, isn’t it? That is what The Sweet Bits is about. On the other side of the mobile and tech space, Apple Insider covers all things Apple and iOS. There is always something happening in the Apple Universe and this site has it all. 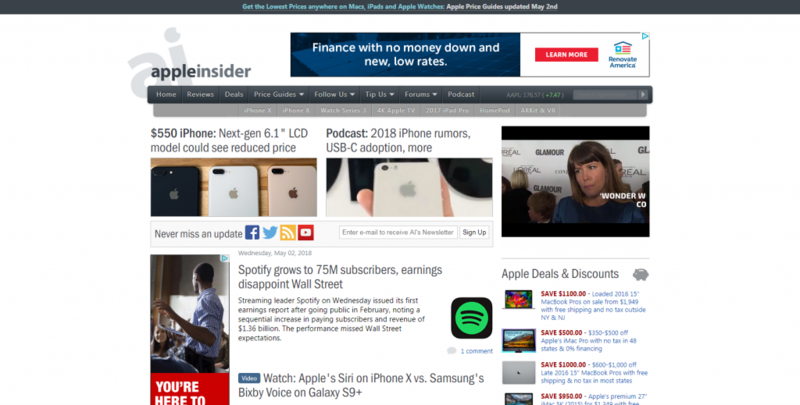 Apple Insider has great coverage for those that want to keep up with Apple insider news, rumors, updates, and additional analysis. The site also offers price guides to help you find the lowest prices on Apple products. 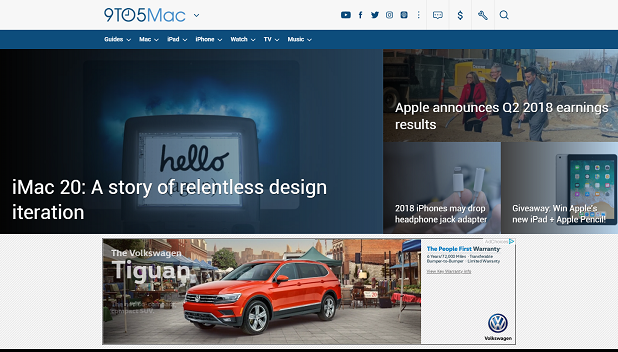 9 to 5 Mac offers news and reviews for Apple products, apps, and rumors. We provide breaking coverage for the iPhone, iPad, and all things Mac! Operating Systems: IT news, blogs, how-tos. Covering vista, Linux, Ubuntu, SQL server, mac os, enterprise, UNIX, open source, AMD, ERP – Techworld.com. The Unofficial Apple Weblog on Engaget mobile helps you stay up-to-date on both of the most glamorous tech companies out there. Of all the blogs devoted to following Steve Jobs and his company’s creations, Engadget Mobile’s Apple section does a great job at balancing good writing and nice graphics. Official Google Enterprice blog’s name isn’t the catchiest in the blogosphere, but does anyone care? Anybody who works in IT can’t go very long without interacting with Google. This blog is a place to find out everything about the search giant, the apps they’ve created, and information about the company. 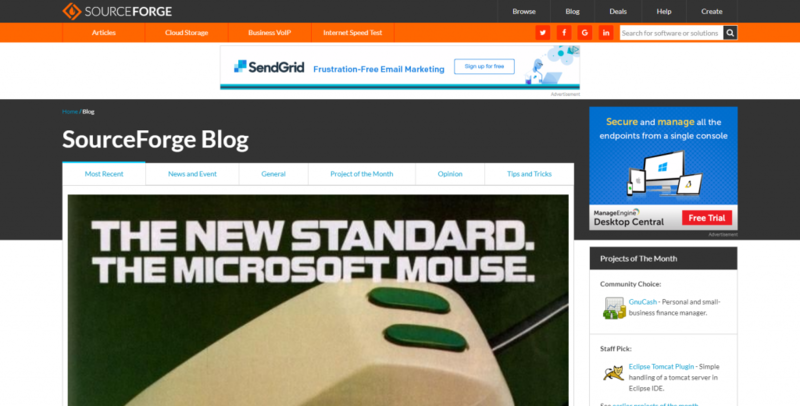 What sets Engadget apart is the high degree of user participation it invites. In addition to the latest in tech news, the site often invites your own commentary—whether that’s just comments on the articles, or open-ended challenges for how you might have designed a system better. The PC enthusiast’s resource. Arstechnica power users and the tools they love, without computing religion. 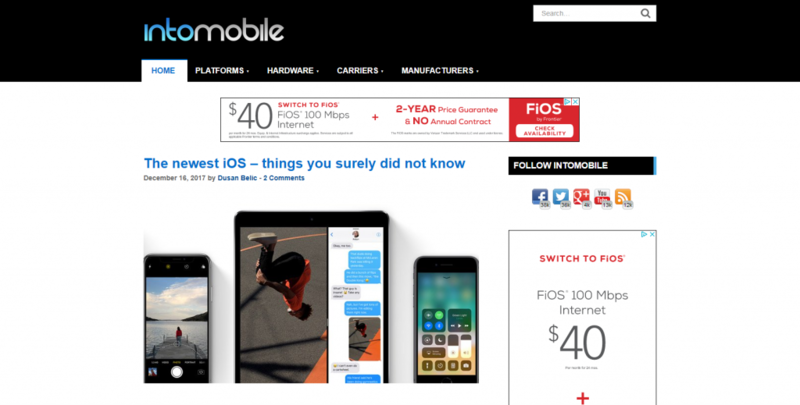 Gizmodo, is a popular tech site that went viral after they paid for a “lost” next-generation Apple iPhone — the news became front-page across the world. 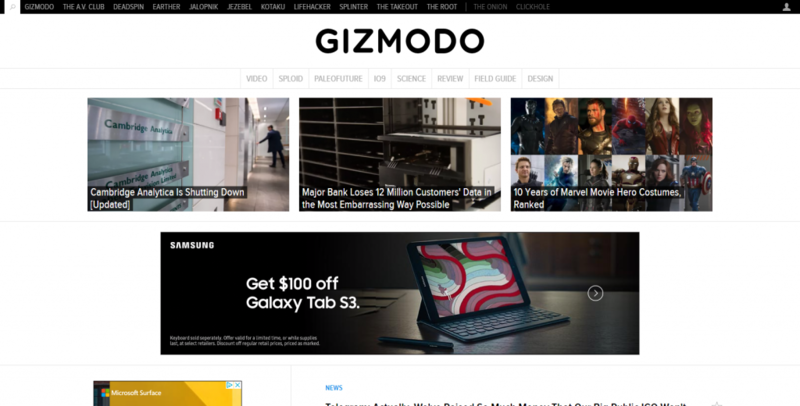 Gizmodo has been a must-follow site for a long time, with tons of relevant posts, a youthful vibe, and some funny posts on the Internet. 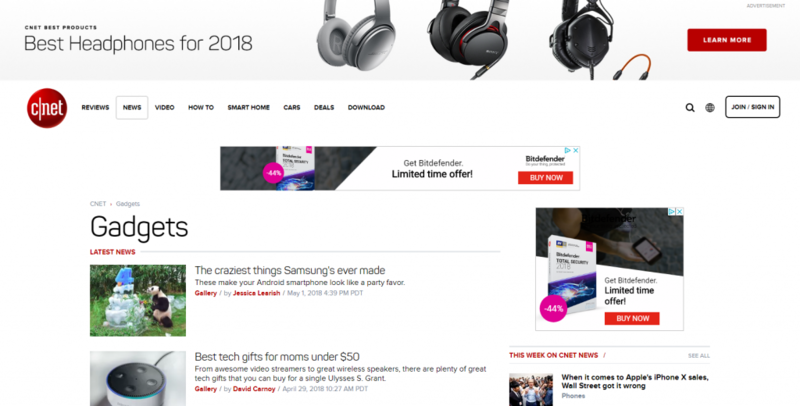 CNET is the world’s leader in tech product reviews, news, prices, videos, forums, how to’s and more. There is almost an infinite number of ways you can design, code or do things in command line. Below are just some of our favorites. Have any more? Please submit in the comments section below. www.apriltutorials.com is being bootstrapped from Kolkata, India, as a free portal to be used by a mass of technology students to early-stage developers who believe in self-learning. Being driven by the fact that, there are enough scopes to generate quality contents in this domain, April Tutorials is committed to providing best quality tutorials for easy and effective learning. SourceForge is an Open Source community resource dedicated to helping open source projects be as successful as possible. They thrive on community collaboration to help create a premiere resource for open source software development and distribution. Line25 is a blog publishing a combination of web development and design content. Social media is now part of today’s Information Technology scene. It keeps people up to date with news and information to keep everyone abreast of what’s new in the world and in Information Technology. Jenn’s Trends is where Jenn Herman uses simple, concise language to deliver personal perspectives on social media trends. Top Dog Social Media the blogging home of Melonie Dodaro, focuses on what’s happening in social media. 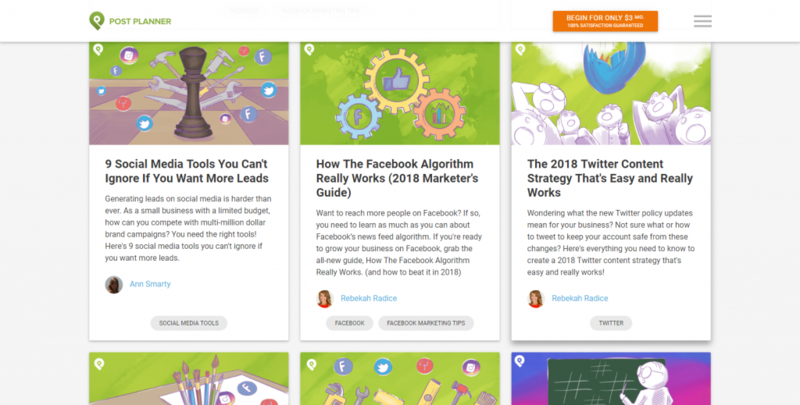 On Boom Social, Kim Garst provides conversational posts, advice and case studies on social media marketing. 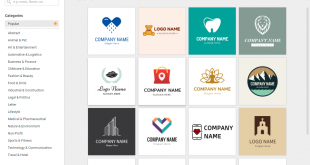 Post Planner provides a witty yet intelligent and actionable collection of easily consumable Facebook marketing posts. 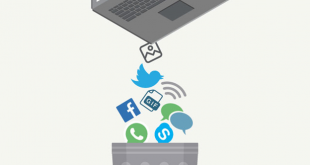 RazorSocial explores social media tools and technology with well-illustrated, detailed posts written by Ian Cleary. 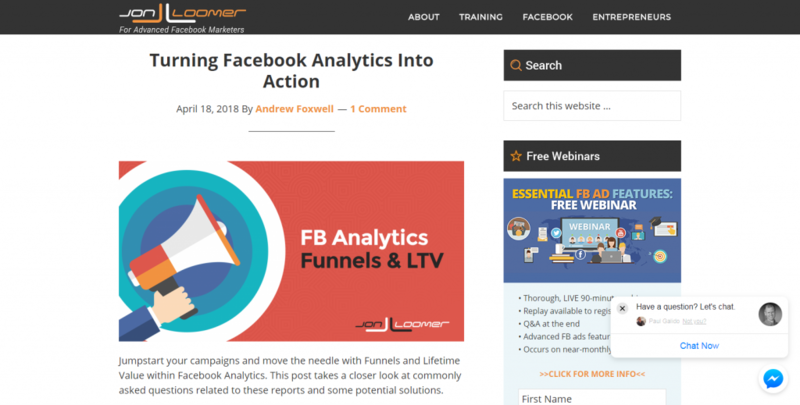 Jon Loomer consistently delivers long-form articles, videos and detailed educational content that share an impressive depth of Facebook marketing knowledge. Lifehacker is a blog that deals with software and life hacks and provides tips, tricks, and downloads for getting things done. This is one blog even non techies will find intersting and useful. Even the best IT “geeks” can’t possibly know how to do everything. That’s why we love How to Geek, where you can find out how to remove hyperlinks from Microsoft Word Docs, review products, and play a ton of free games, all on the same site. Geeks unite! Led by Microsoft evangelist Keith Mayer, the IT Pros ROCK! 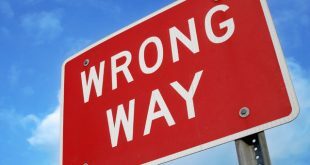 blog doles out tactical advice and tips that IT pros can use. The blog leans heavily on the virtualization and cloud-infrastructure side of IT, so if you’re interested in understanding the building blocks of service-oriented IT, Mayer’s blog can help turn you into a rock star. Bob Plankers, a virtualization and cloud architect for the University of Wisconsin–Madison, isn’t a sheriff in real life, but he plays one in IT. As a recognized VMware vExpert, Plankers has encountered countless “information-technology outlaws,” as he calls them. Readers interested in virtualization and general IT should saddle up and ride with the Lone Sysadmin. 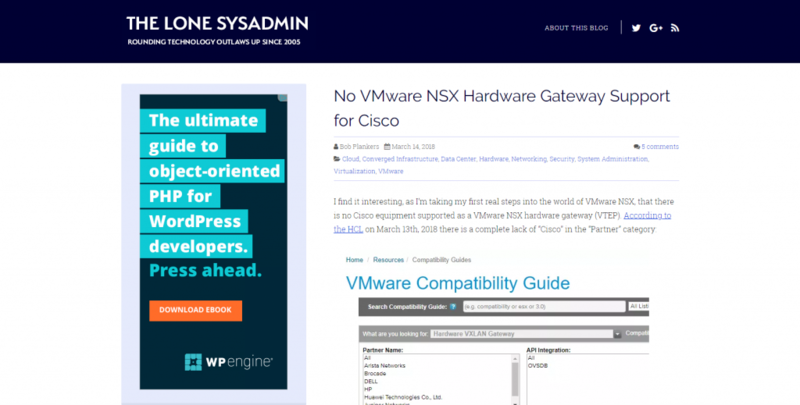 Your gateway to the VMware universe. These are just some of our favorite blogs, but we know there are millions more out there. 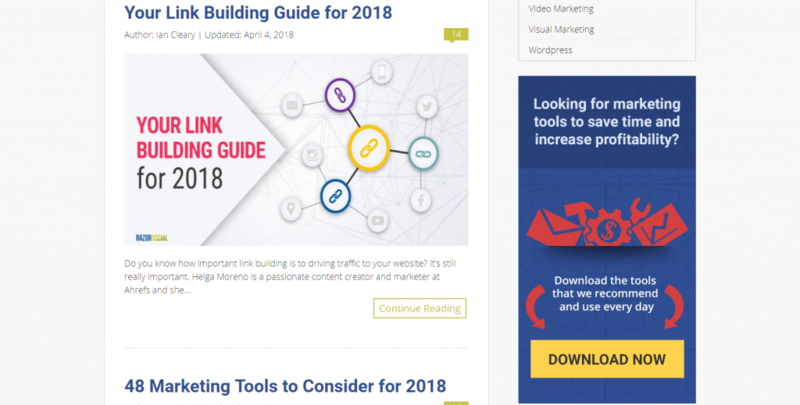 Many of these blogs made it on this list for popularity, engagement, quality, learning, interesting topics, aesthetics, and usability to name a few qualifying factors. 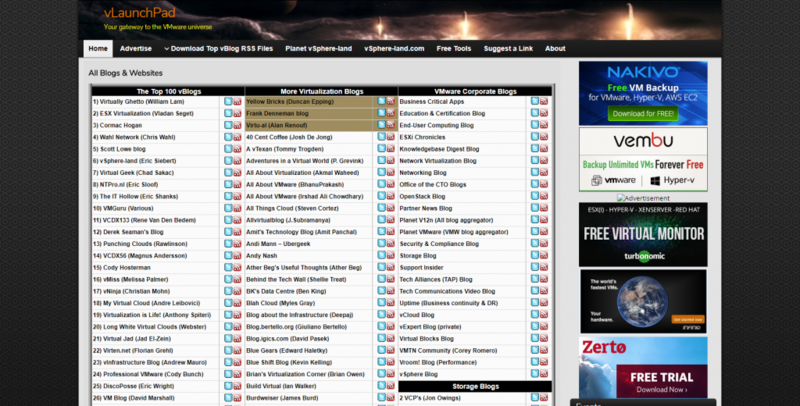 Have any more Information Technology Blogs to add to this list? Please leave in the comments section below, or submit a blog at our Best IT Blog directory – > Best IT Blog.